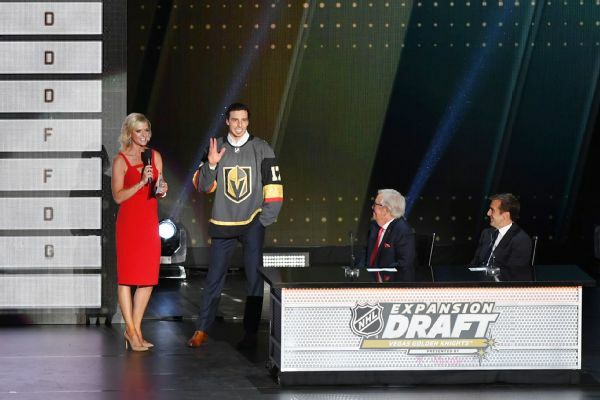 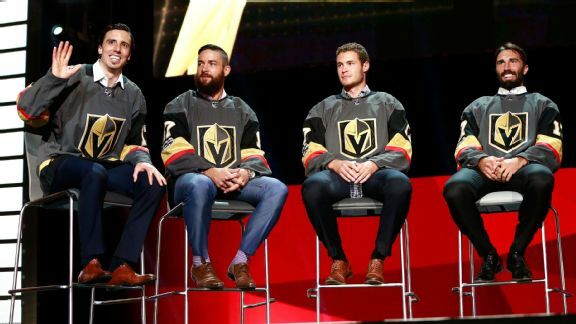 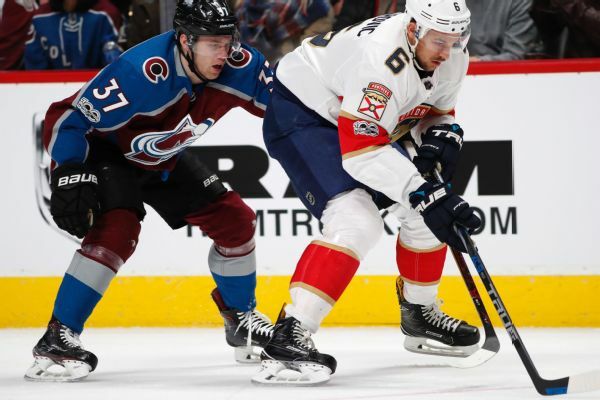 The Oilers acquired three defensemen Sunday, getting Alex Petrovic from the Panthers and adding Brandon Manning and Robin Norell hours later from the Blackhawks. 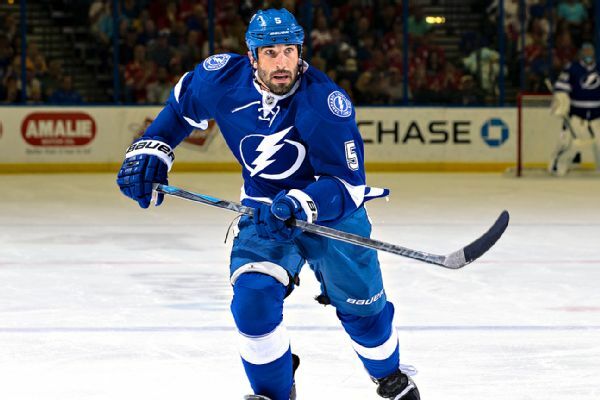 Lightning defenseman Jason Garrison will miss three to five weeks with a lower-body injury, a blow to a team already looking for help on defense ahead of Feb. 29 trade deadline. 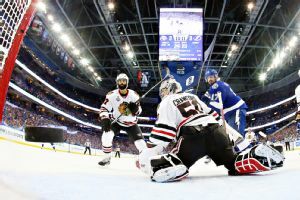 Wresting home-ice advantage from the Lightning was a certain plus, but the Blackhawks have things to fix as the Stanley Cup finals head to Chicago. 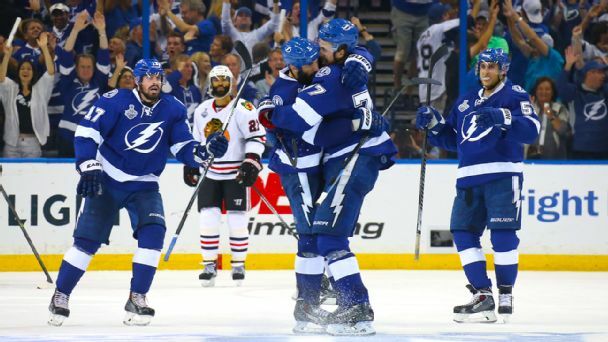 With a flurry of goals and a bit of goalie drama, the Lightning ended up on top in Game 2 and tied the series. 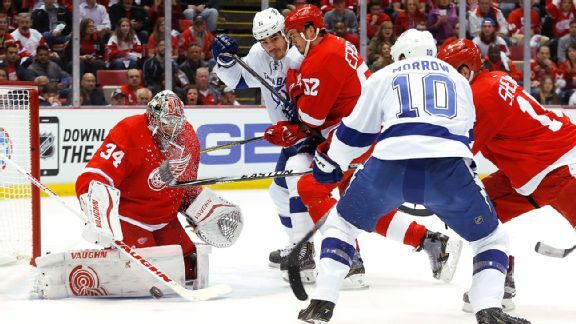 Red Wings are ready for Lightning to come at them hard in Game 4 as Detroit hopes to take a commanding 3-1 series lead. 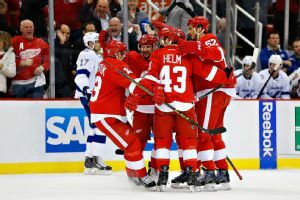 Detroit's 3-0 win in Game 3 was a near-perfect performance by the Wings, who capitalized on every advantage in taking a 2-1 series lead over the Bolts.